Cool Social Media And Rss Feed Subscribe Box Widget | BloggersStand ';-1!=b.indexOf("img.youtube.com")&&(a=' ');d=a+''+p+''+titlex+"
In this tutorial i'm going to explain how to add Social Media Network,Rss Feed,E-mail Subscribe now widget to your blogger account.it looks very simple and easy to use,this widget have rss,facebook,twitter,google plus social media buttons icons with email subscribe box gadget.To add this widget just follow the steps mentioned below. 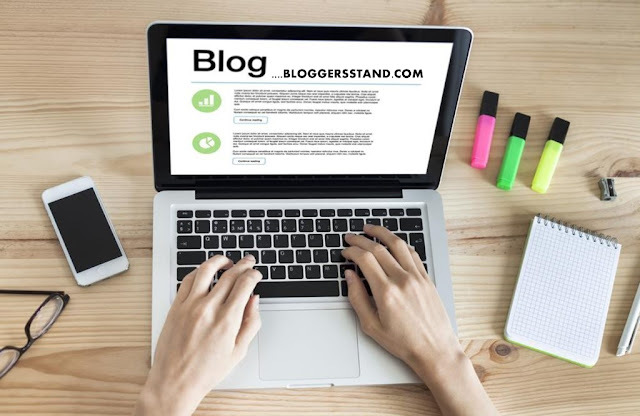 Change bloggersstand with your Feed Username. 0 Comments on "Cool Social Media And Rss Feed Subscribe Box Widget" So Far - Post Yours!